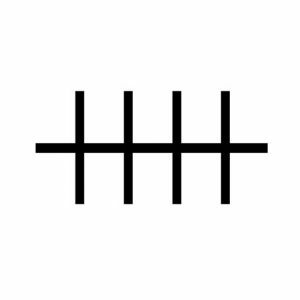 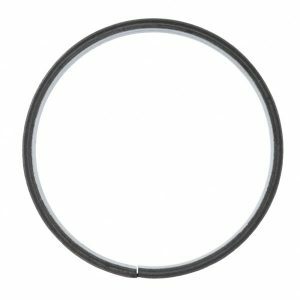 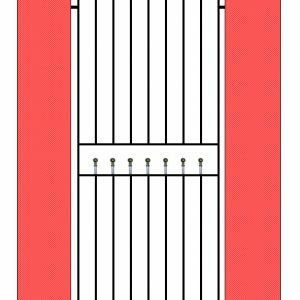 A lovely traditional yet understated design with round vertical bars that project through the tip horizontal bar by 100mm. 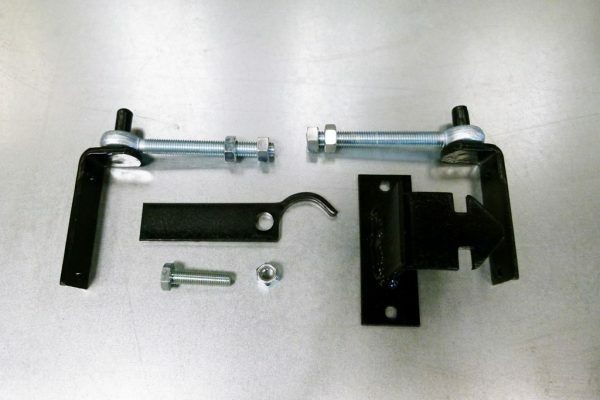 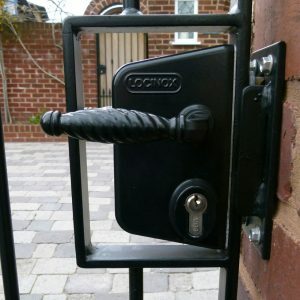 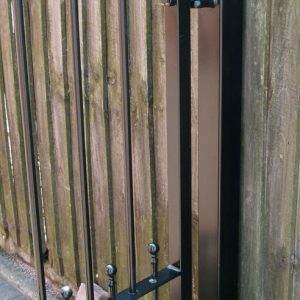 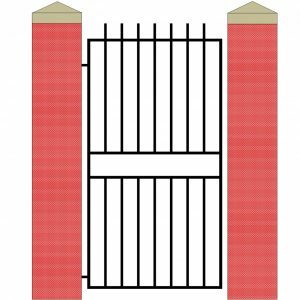 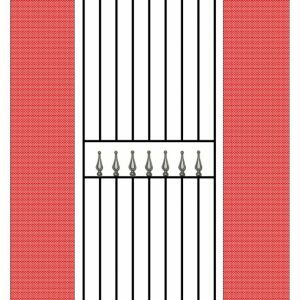 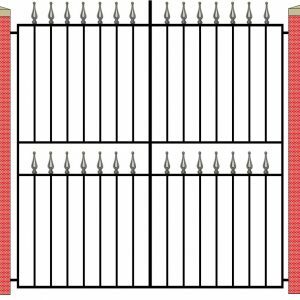 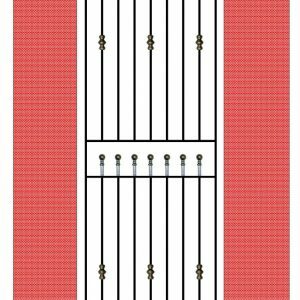 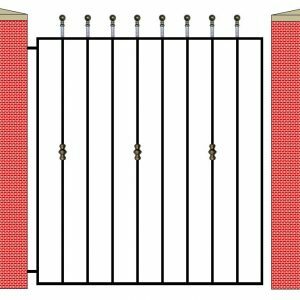 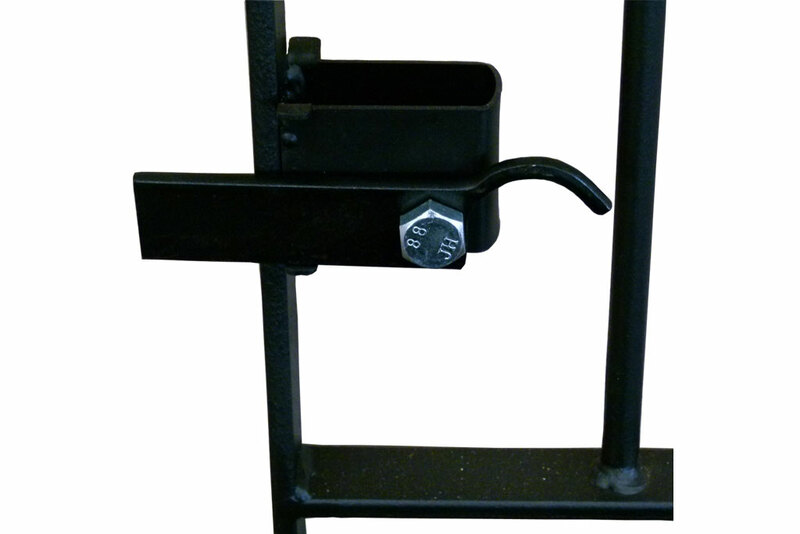 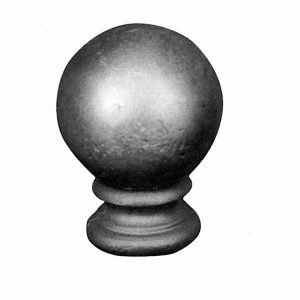 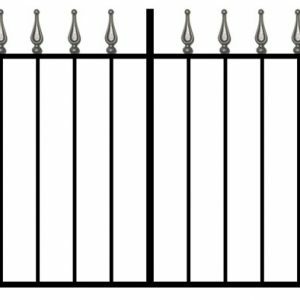 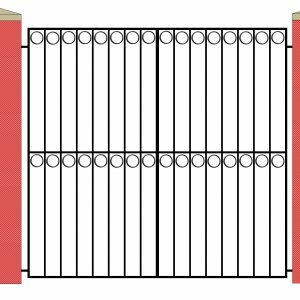 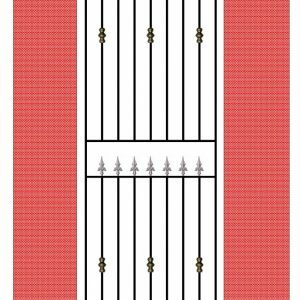 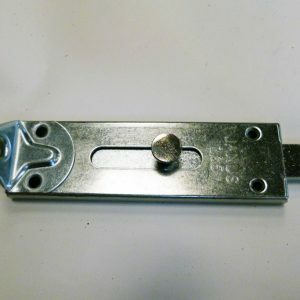 This product matches our Richmond Double Gates and our Richmond Railings. 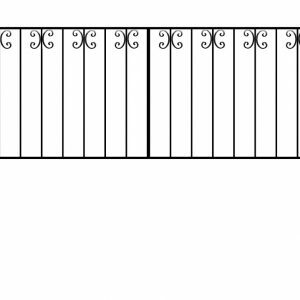 Made to order using 12mm solid round vertical steel bars spaced at 100mm intervals (4″), the top and bottom horizontal rails are made using 30mm x 8mm (1.18″ x 0.31″) flat bar horizontal bars, and the sides of the frame are made from 30mm (1.18″) SHS (square hollow section) steel. 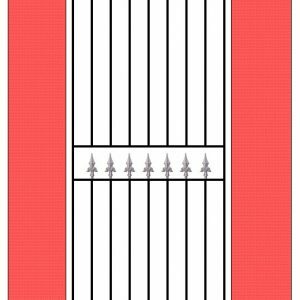 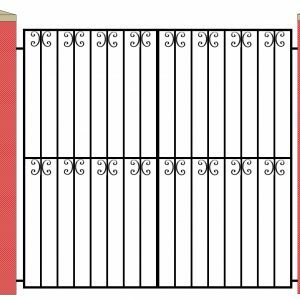 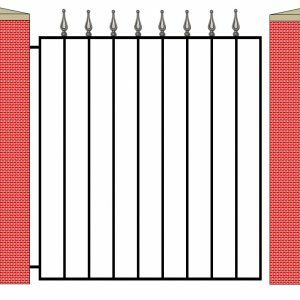 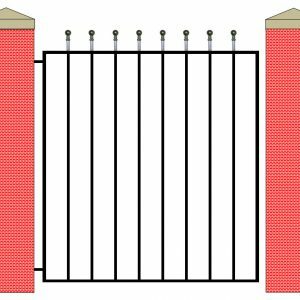 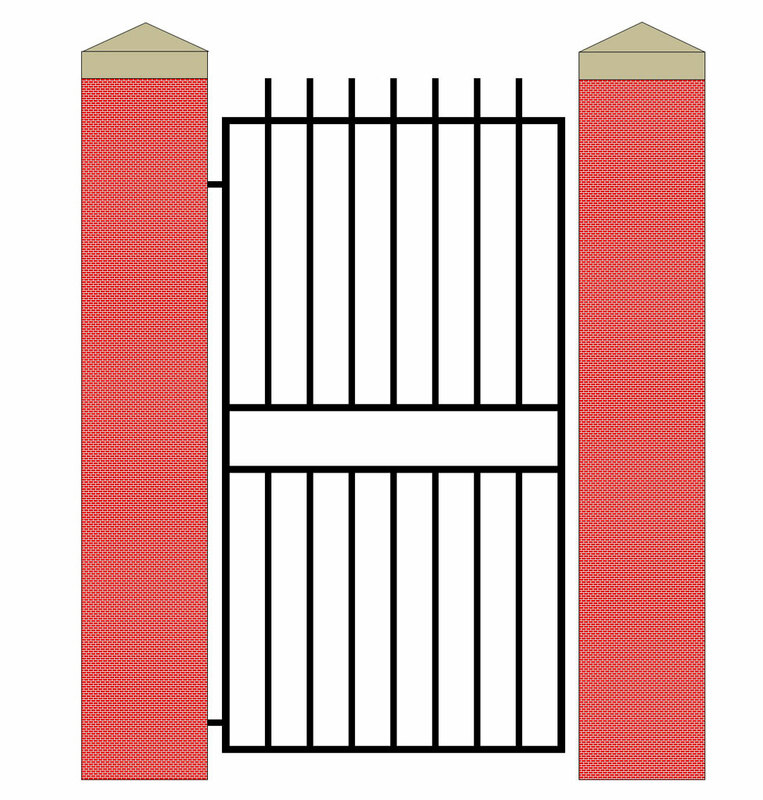 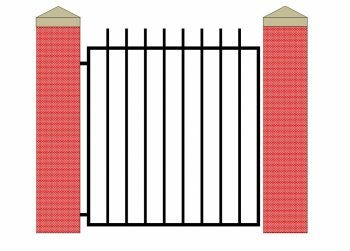 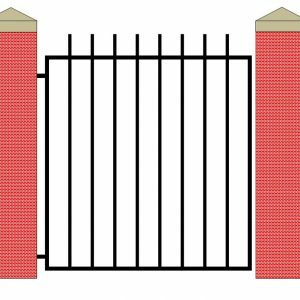 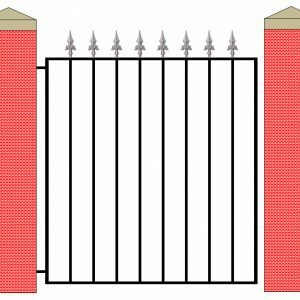 Please note that the 1830mm (6ft) high metal gates have an additional horizontal bar in the centre with projecting vertical infill bars.